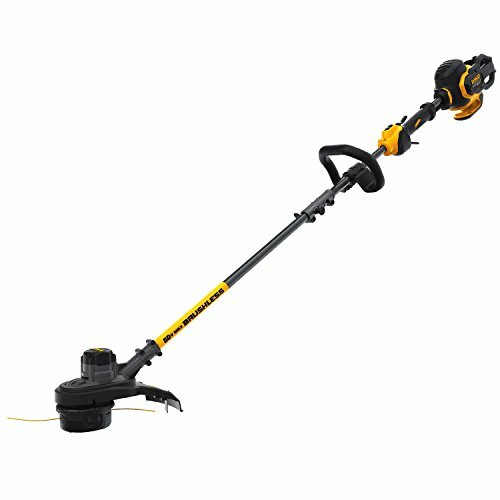 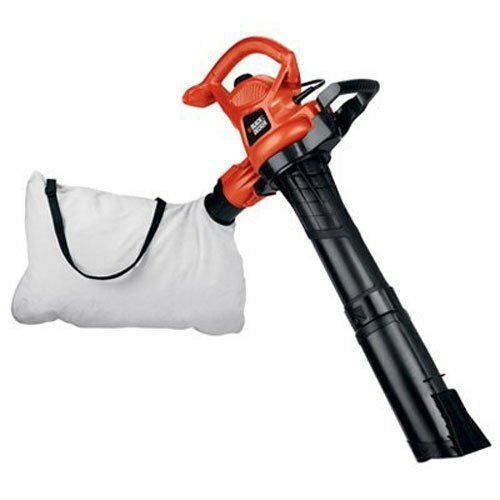 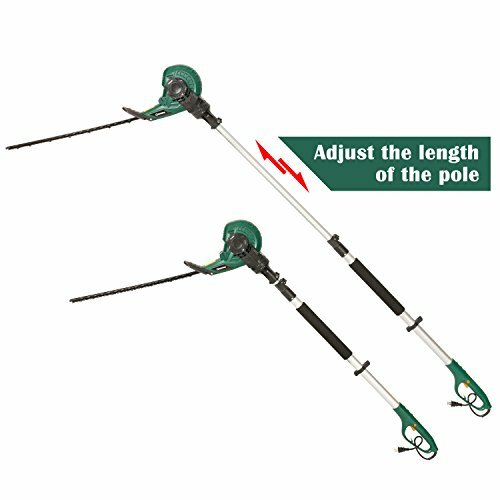 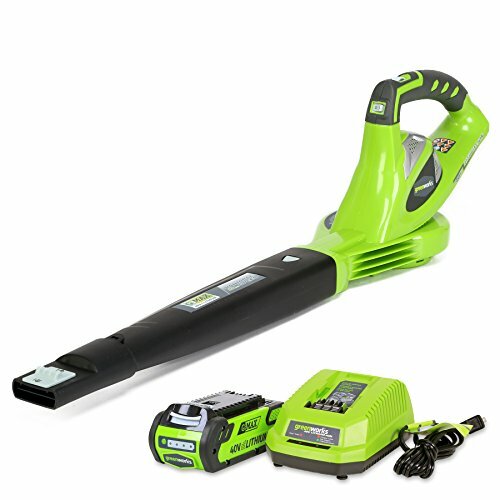 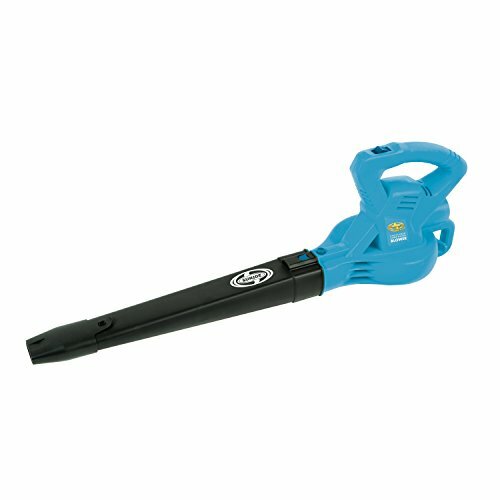 This Corded pole and portable hedge trimmer is a powerful and reliable tool which provides very good service for trimming hedges, shrubs and bushes. 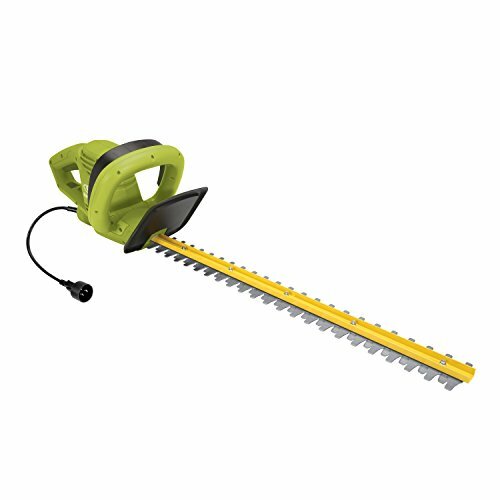 The pole hedge trimmer extends to over 9 feet long, and easily converts to a hand held trimmer to save money on garden maintenance. 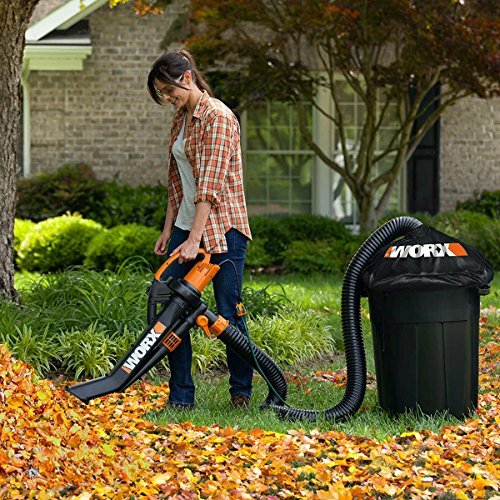 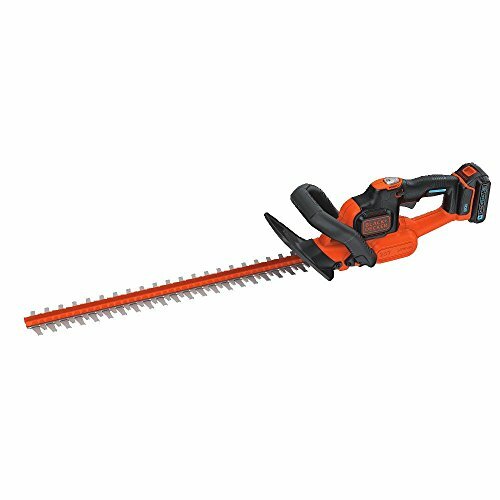 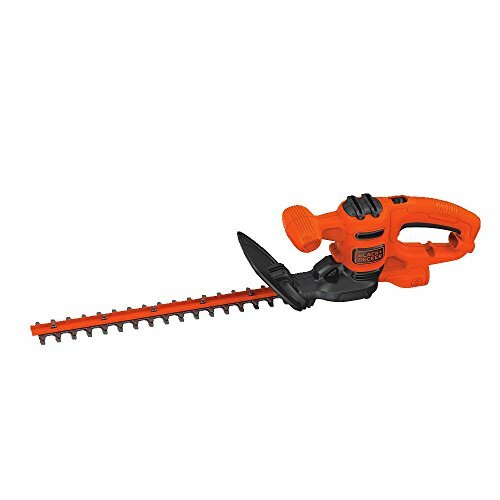 Its Counter-rotating and dual-edge trimming blade lets you cut on right or left side of the hedge trimmer for easy shaping and sculpting with less vibration. 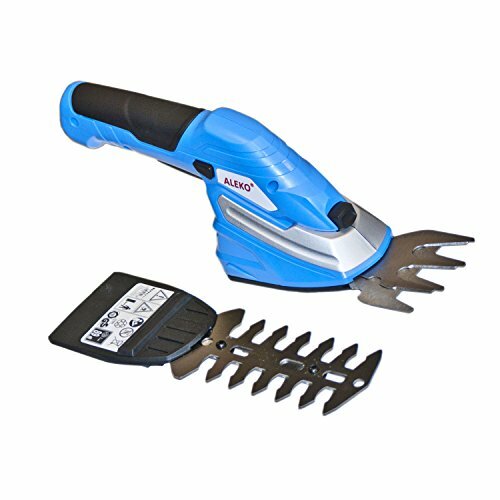 18-inch-cutting length and 3/4 inch cutting capacity laser cutting blade with rust-resistant hardened steel for cleanly, smoothly and quickly cutting. 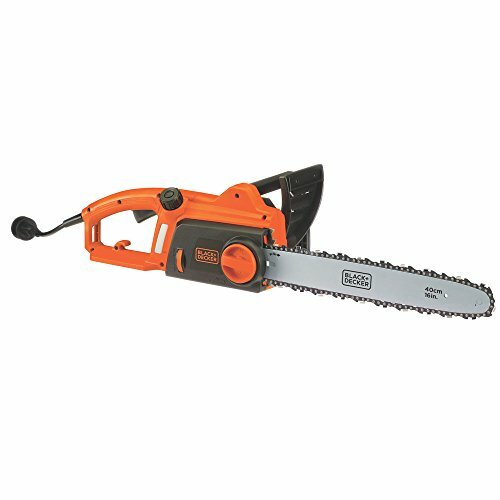 For efficient power transmission there is a robust metal gearing with a long service life. 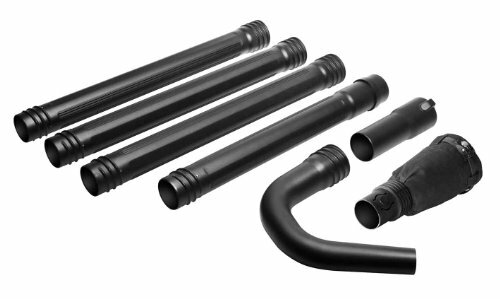 Aluminum telescopic tube for more stable and professional using. 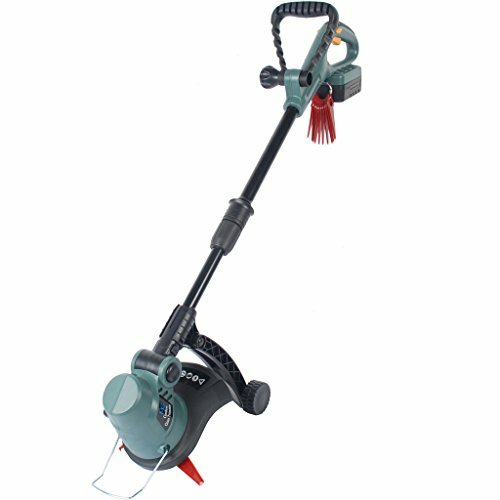 This machine extending to 9 ft will certainly get the job done on those hard to reach tall areas that other trimmers just can not touch. 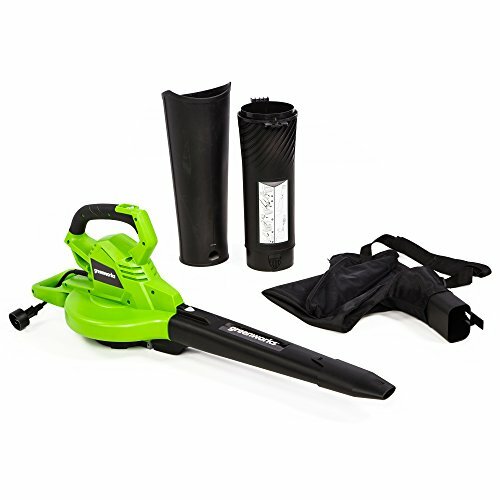 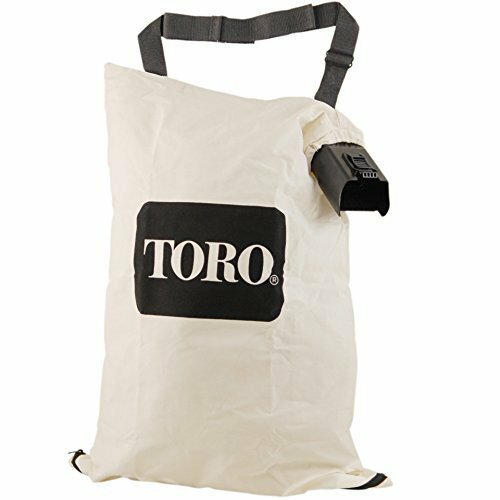 With soft rubber grips in handle to absorb vibration and more comfortable during use.